WP Engine is a managed WordPress hosting platform used by many business owners. Managed Hosting means they take care of all the security on your behalf. The Divi Theme is a popular premium WordPress themes and includes a drag & drop page builder. 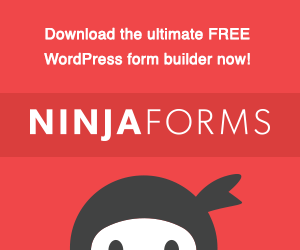 The Divi Builder is a fast and intuitive front end editor. 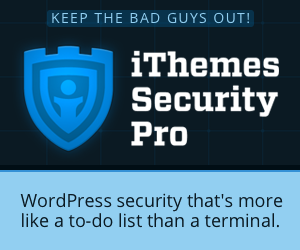 iThemes Security Pro is a security WordPress plugin from iThemes. This plugin is an easy way to add extra layers of protection to your WordPress website. Namecheap is a well-known and accredited registrar, which provides domain name registration with an intuitive and easy-to-use web user interface. 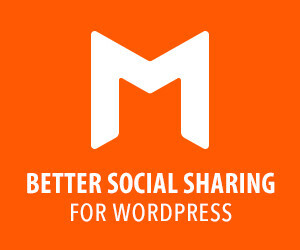 The Monarch plugin for WordPress helps you get more social shares for your content. It includes multiple styles and methods to display social sharing buttons. G Suite is an integrated suite of secure, cloud-native computing, productivity and collaboration tools, software and products developed by Google. 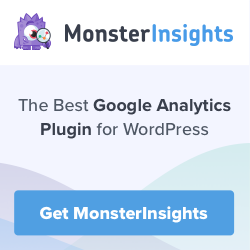 MonsterInsights is a WordPress plugin that allows you to easily add, customize, and manage the Google Analytics website tracking services on your site. Ecamm Live Streaming Tools are a suite of Mac software that helps you improve the quality of your Facebook, Skype, YouTube, and Periscope live streams. Divi Switch is a plugin that gives you more customization options for the Divi WordPress Theme. It includes over 50 “switches” to help you build your site. Grammarly is a powerful cloud-based app that automatically detects potential grammar, spelling, punctuation, word choice, and style mistakes in writing. 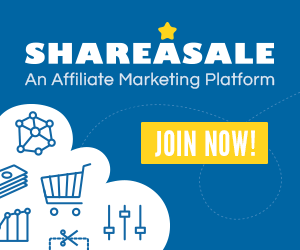 ShareASale is an affiliate marketing tool that services both affiliates and merchants. Affiliates can find products to promote and earn a commission for referrals.